Performing arts centers are unique in that they host a wide variety of entertainment. Whether it be a musical or theatrical performance, a dance recital or spoken word, superior audio, video, and lighting make or break a viewer's experience. From upgrading existing spaces to building from the ground up, Infinity Sound has a long history of taking our clients from the first shovel to opening night, on time and within their budget. Combine our experience and unmatched workmanship, with industry leading equipment, and you get a viewer experience like no other. The new Mansfield ISD Center for the Performing Arts is a dual-purpose facility intended to serve Mansfield ISD students, staff and surrounding communities. 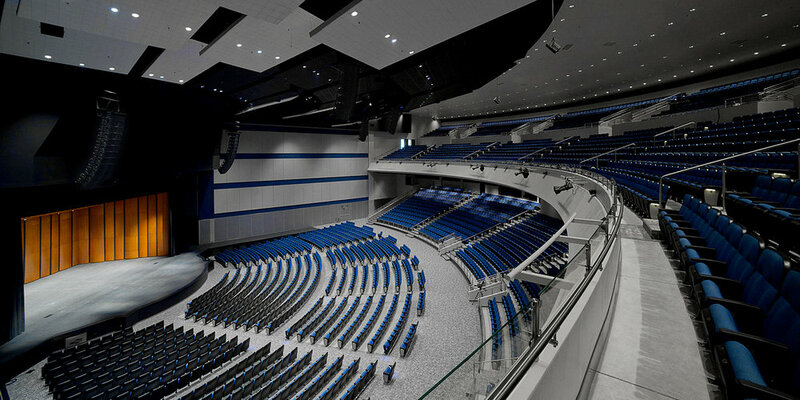 The 142,000 square foot venue features a premier stage and a spacious performance hall with seating capacity of 5,500. The multi-functional professional development center on the opposite side of the facility is designed to meet an array of meeting, training and banquet needs. The grand ballroom accommodates up to 500 and can be divided into six break-out rooms. The professional development area also includes three computer labs for technology presentations and trainings for up to 30 people each. The hall can be divided into three separate event venues, each featuring superior audio/video and lighting capabilities. This facility has one of the few Meyer Constellation Acoustical Enhancement systems in the country. The multi-functional professional development center on the opposite side of the facility is designed to meet an array of meeting, training and banquet needs. The grand ballroom accommodates up to 500 and can be divided into six break-out rooms. The professional development area also includes three computer labs for technology presentations and trainings for up to 30 people each. 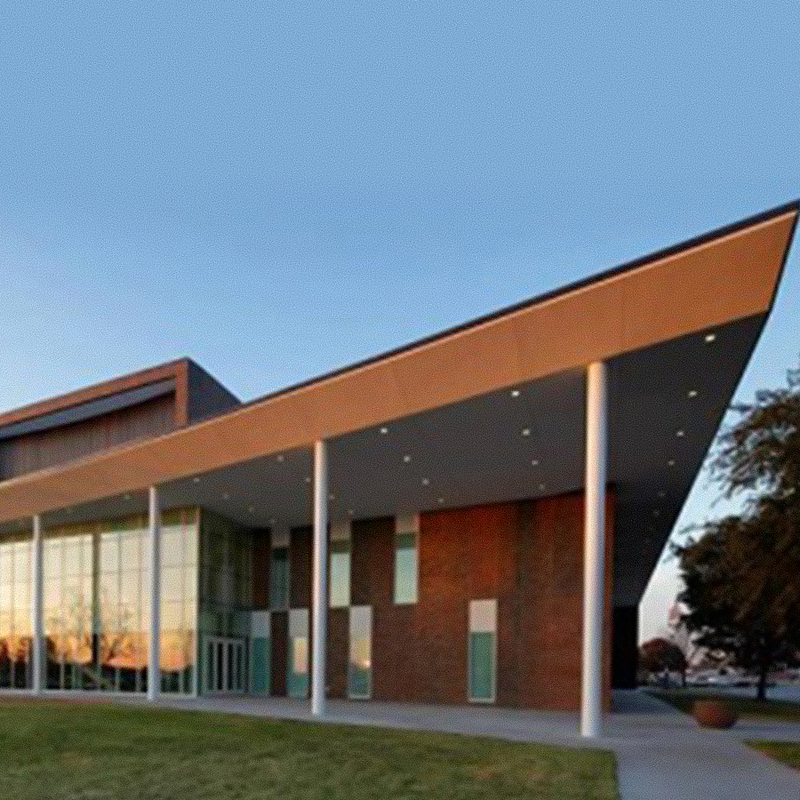 In the Fall of 2010, the Music Department of Texas A&M-Commerce occupied a new $29 million dollar building. The 69,500 square feet building features state-of-the-art performance, rehearsal and instruction facilities, including a Concert Hall seating 600, a Recital Hall seating 75, five rehearsal halls, classrooms, piano and electronic music labs, recording studios and practice rooms. Infinity Sound is proud to have been chosen as a construction team member to help convert this 1950’s movie house into a modern day live performance hall. State-of-the-Art Technology allows this grand old theater to accommodate anything from nationally touring theatrical production companies to live concerts by internationally known recording artists. 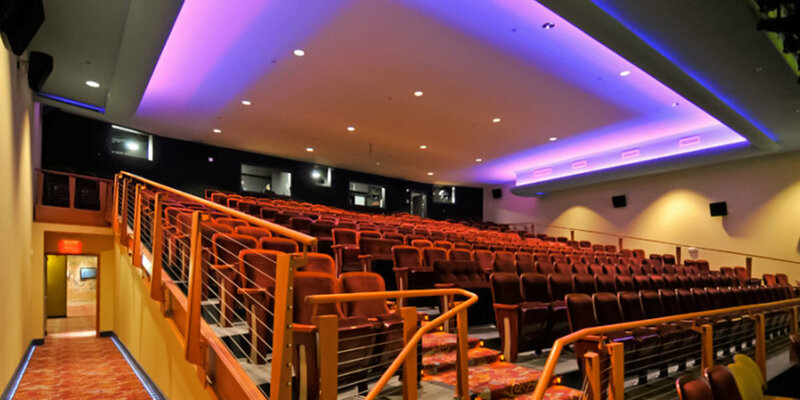 In addition, the Audio & Video distribution systems provide high quality audio and video throughout the entire facility. Although there were challenges to overcome due to having to maintain the historical and aesthetic requirements of the space, the sound fidelity and presentation video clarity are excellent. Great care was taken in providing the highest quality possible while staying within budget. From the Roland digital mixing console, concert level JBL line array loudspeaker clusters and effects speakers, Biamp digital signal processors, high brightness Panasonic projector, to the commercial level LG Electronics LCD flat panel video screens, only first class components were implemented into this installation. A full duplex Clear Com theatrical production intercom provides communication to all technical personnel.